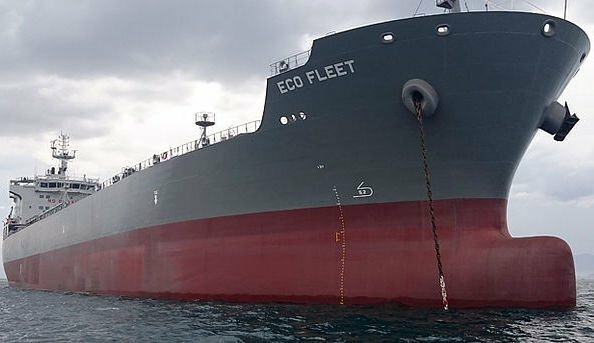 Greek tanker owner Top Ships has entered into two joint ventures with commodity trader Gunvor Group, where each will take a 50% stake in 50,000 dwt product tankers Eco Holmby Hills and Eco Palm Springs. The vessels are under construction at Hyundai Vinashin, and are scheduled for delivery in the first and second quarters of 2018. Upon their delivery from Hyundai, the vessels will go on time charter to Gunvor subsidiary Clearlake Shipping for three years, with two further one-year options available. Revenue from the charters could reach as high as $55m, the company said. “The joint ventures with Gunvor Group represent a major milestone for Top Ships and we expect that this partnership will create a lot of synergies that will be beneficial for both parties,” commented Evangelos Pistiolis, CEO of Top Ships.